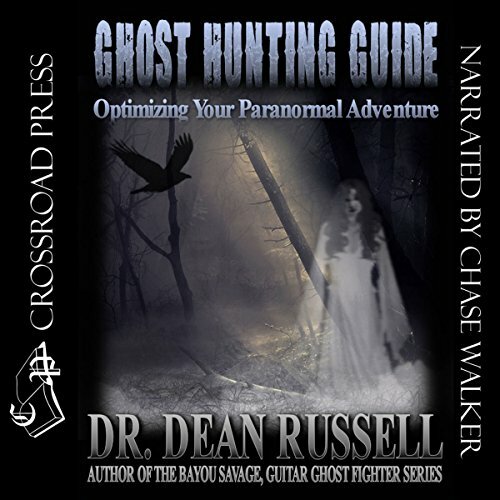 Showing results by author "Dean Russell"
Ever seen a ghost? Do you want to? For beginners to advanced ghost hunters! Explore this new and practical guide to investigate the paranormal using dynamic project management techniques. Eighty-five percent of the adventure is front-end loaded before you execute. Plus an in-depth overview of the paranormal world and what you need to know to get started. This is a fun-filled book using easy techniques such as a Charter, Gantt Chart, and Risk Matrix to conduct a risk-free, scientific adventure. Bayou Savage died in 2006. That was the story. 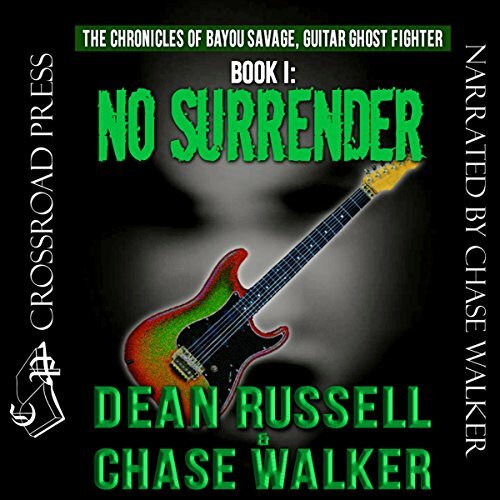 The last of the great guitar ghostfighters lost his spirit and his will to live after losing his father, Razor Savage. The Magi lost his evil grip on the planet, and all portals to the netherworld were sealed tight. A whole pile of losers. The Ghost Defense Institute knew better. The Institute spent the next 200 years trying to bring Bayou and the '53 Fender back to the world, such as it was. Great Listen, Ghosts, Guitars, and Humor! 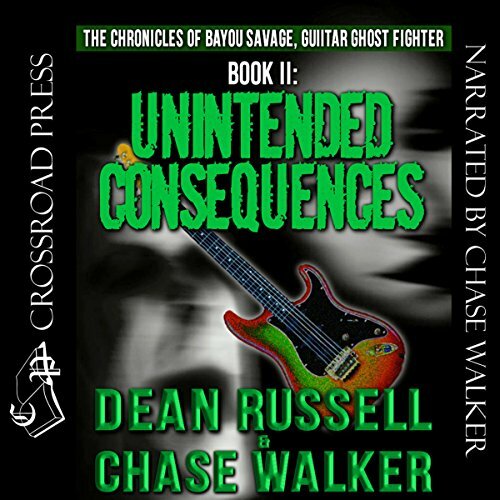 The Institute has successfully reanimated the body of Bayou Savage from his 200 year quantum suspension. The scientists, beleaguered by a wimpy, arrogant bureaucrat, have no idea of the unholy hell that is following Bayou into the year 2206. The opening of the portal paved an eight-lane highway for the banshees, ghosts and ghouls that spent the last 200 years in an Alcatraz dimension. The prison doors have opened and the miscreant souls are thirsty for blood and revenge.